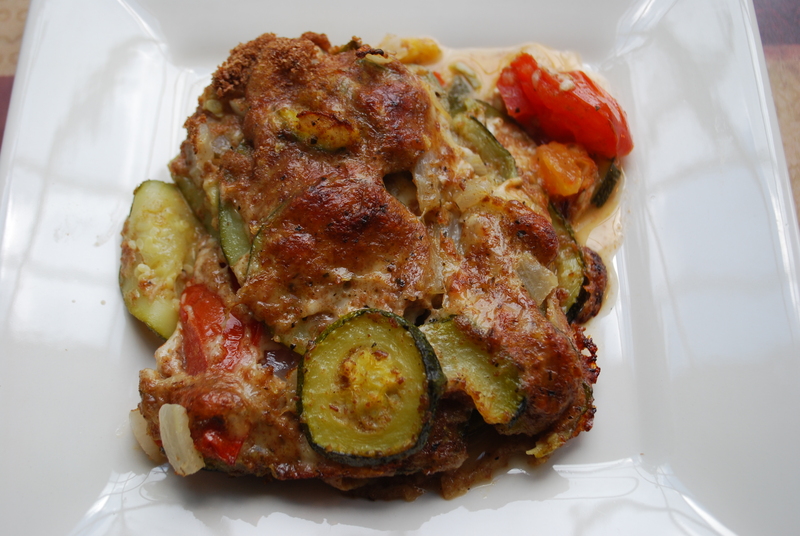 I first published the MERCER FAMILY’S favorite zucchini casserole 4 years ago – and because it’s SO good and a summer favorite in our house, I wanted to share it again. This recipe is a great way to use up those extra zucchinis and tomatoes. I love how the rich flavor of the Swiss Cheese combines with the hearty “Thanksgiving Stuffing” flavor of thyme to lend a savory and delicious taste to the vegetables. 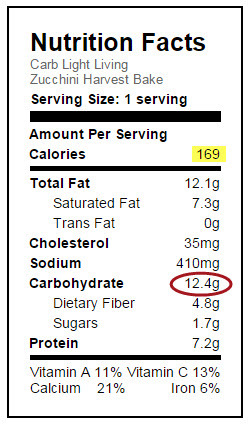 Try having just one serving! Hard to do. 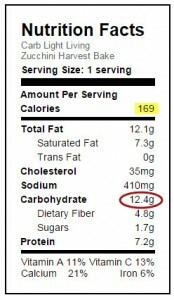 I actually ate 2.5 – but who’s counting when it’s low carb and only 12 carbs each serving!! October 21, 2011: This recipe is a family favorite from 30 years ago! It is a perfect accompaniment to fish, poultry or beef, or simply used as an entree with the addition of a salad. It is not only healthy but SO pleasing to the palate. The colors are reminiscent of summer but the taste is hearty and satisfying. We never have leftovers! Trim away ends from zucchini. 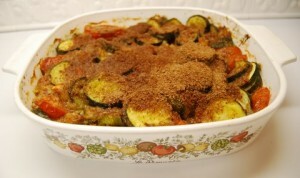 Cut zucchini into quarter-inch thick slices (rounds). Peel and chop onion. Put 3 TB butter in a large skillet. Add garlic, onion and sliced zucchini. Cover and sauté vegetables for 10 minutes. Spray baking dish (9 x 9 or 9 x 13) with canola oil cooking spray, and set aside. Cut cheese into strips ½ inch wide and set aside. Trim tomatoes and cut each tomato into 8 wedges. Add tomato, Swiss cheese, and just ½ cup of the Bran Crispbread crumbs as well as the rest of the seasoning ingredients to the skillet. Toss gently to mix ingredients. Put mixture into casserole. Sprinkle with remaining crumbs over top. Bake in oven at 375 degrees for 35 to 40 minutes or until golden brown.